Exploring the lost and found, the past and how it has shaped us, connection and heritage – these are themes in my work. I seek to create a certain atmosphere and emotion. All at once imagined and familiar, a connection with the viewer and a continued exploration to find my own place in the world. 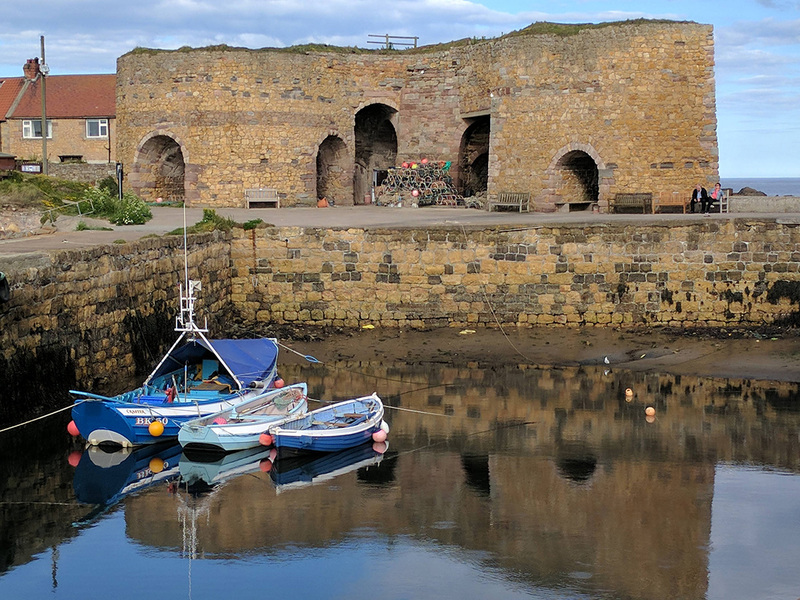 Growing up on the East coast of Scotland, I now live in the beautiful, rugged and inspirational area of Northumberland. Originally completing a degree in Performance Costume from Edinburgh College of Art, I graduated in 2005. 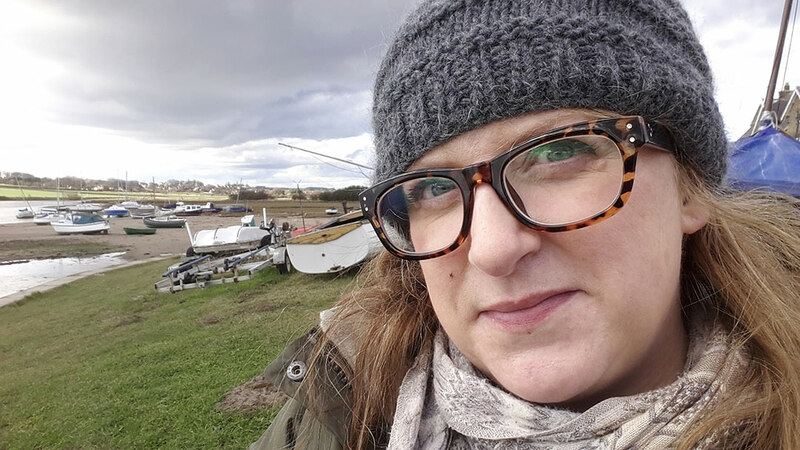 For the past few years, I have been focussed on drawing and painting, which combines my love of history, community, people and their connection with the land and sea. 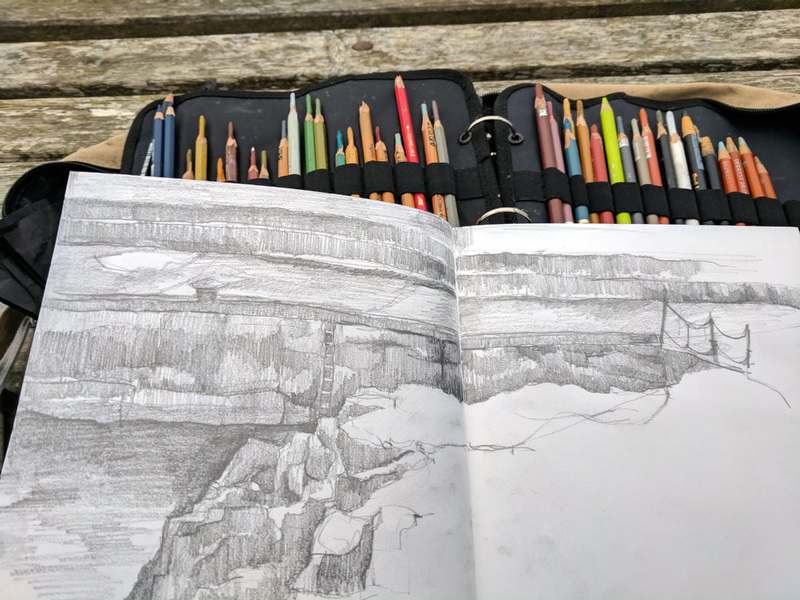 My time is spent either in my studio or exploring the local area with sketchbook, pencils and a flask of coffee in hand. Immersing myself in the inspirational harbour villages, castles and landscapes, I am never short on inspiration to take back to the studio to work from. by the way the weather has shaped the land, the ebb and flow of the tide, the wildness and unpredictability of nature and the mark of humanity on the landscape for good or bad. To learn more about my online courses, please visit my Art School website at www.gillianleesmithartschool.com.